Photoshop may be one of the popular (if not the most) software for graphic designers in making design projects due to its very versatile functions and useful tools. One of these tools are Photoshop brushes that have the potential to put impressive effects and design to the picture when used creatively. They help graphic designers a lot and it could be really handy to have a wide array of brushes in your design arsenal. Hey, we’re here to help you have some of the best brushes that you need. Today, we have gathered another collection of brushes for your easy browsing. 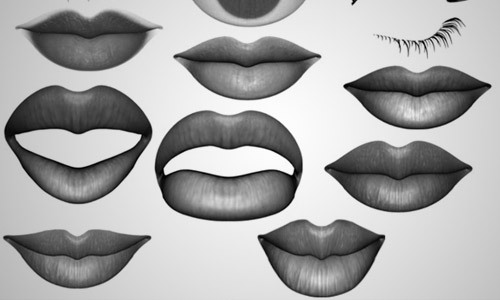 Below are Lips brushes for Photoshop and can be downloaded for free. Scroll down and check them all out below. Come, take a peek, and choose your pick. These brushes were made in Photoshop CS2. 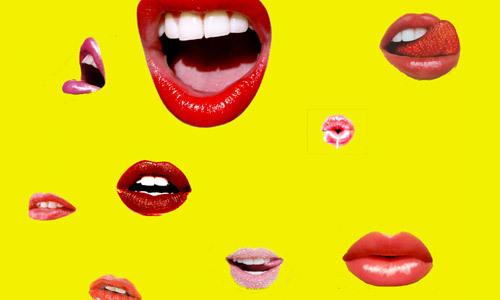 This set includes 23 lips brushes in various emotions. 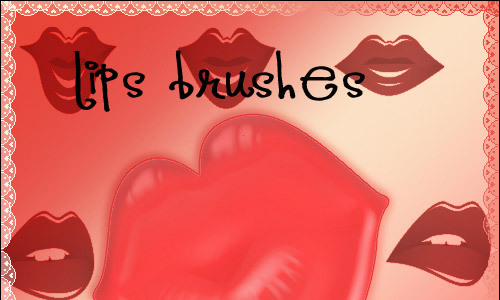 This set of free lips brushes were made from Photoshop 7. These brushes were made in Photoshop CS3. 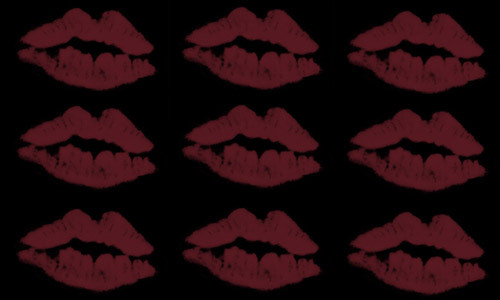 A set of 11 lips made with Photoshop CS2. 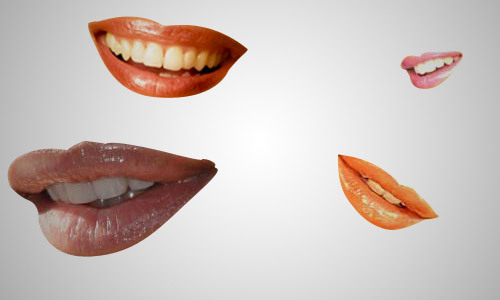 This is a set of 15 lips made with Photoshop CS3. 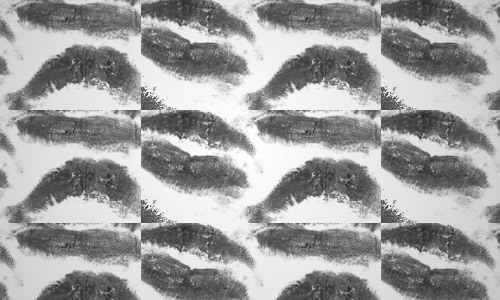 This a huge set of 100 brushes made with Photoshop CS. 6 brushes Created in Photoshop Elements 2. 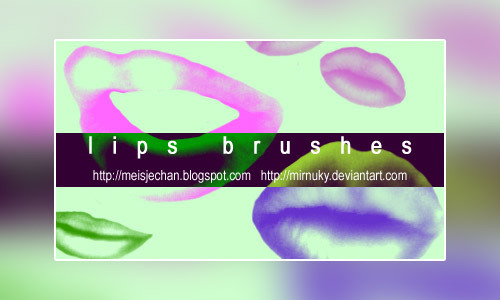 A set of 5 smily lips brushes PS7. This set includes 12 different lip brushes. 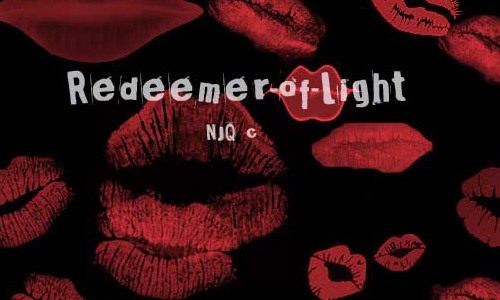 This set contains 5 high resolution Lips Brushes suitable for Photoshop CS. 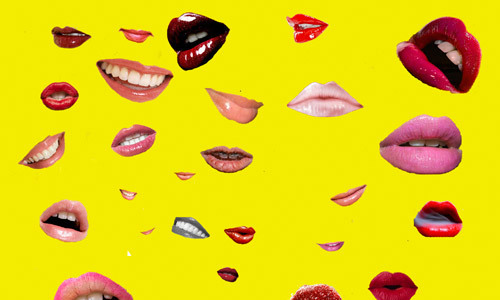 This set includes half-open lips and kissing lips as well. A set of lips brushes in different forms. 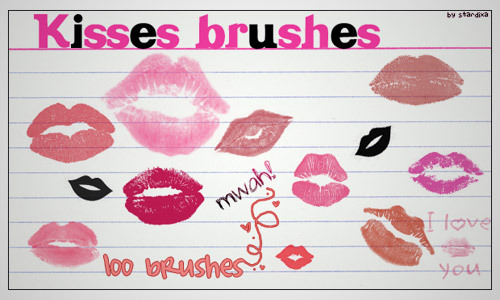 This brush set has a total of 9 lips. 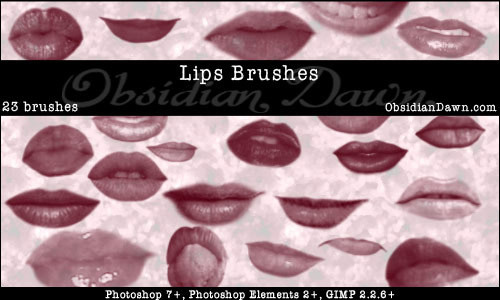 This is a set of 35 Real Lip photoshop brushes made in PS7. 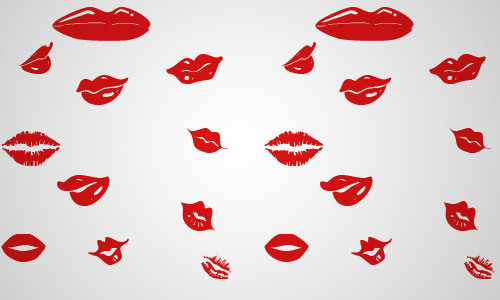 Here is a set of 14 Lip brushes made in Photoshop 7. 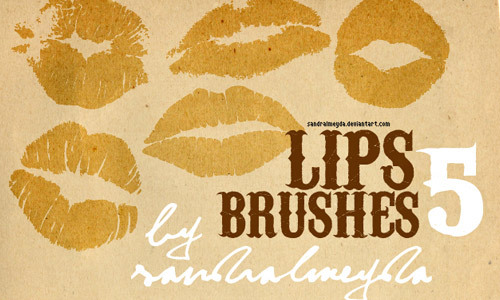 A set of 8 lip shaped brushes for Photoshop. A set of 15 brushes in Photoshop 7. 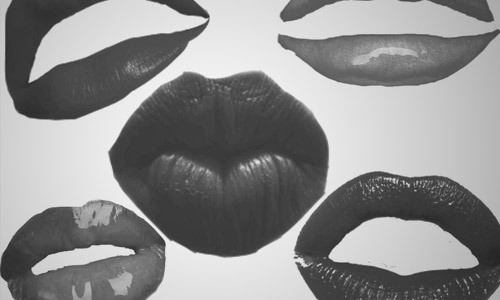 A nice set of lips Photoshop brushes in kissing form. 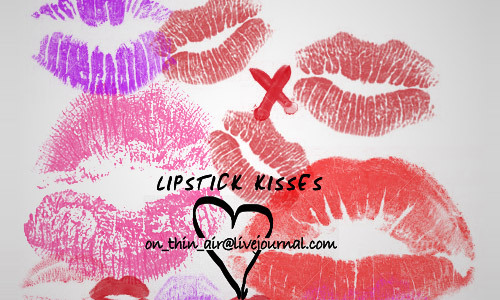 A cool brush of a kissing lips for Photoshop. Another single brush that you can download for free. 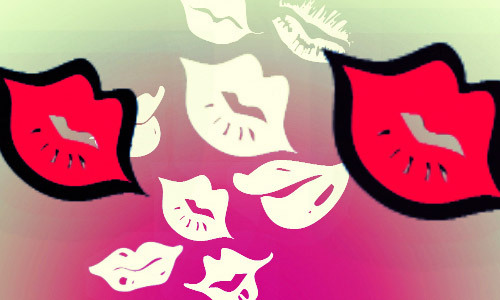 A nice pack of lips and kisses brushes compatible with Photoshop CS and up. 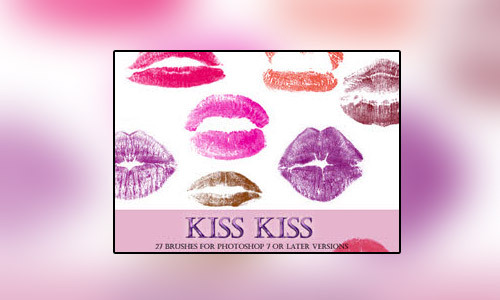 27 lips brushes compatible to Photoshop 7 and later versions. 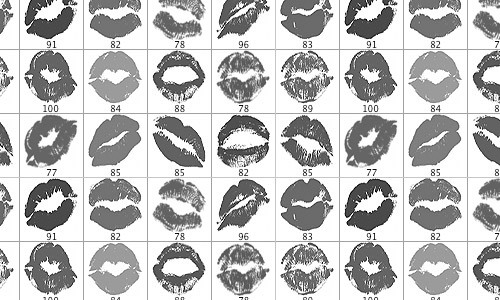 16 brushes of different lipstick kisses created in photoshop cs.